WIJO Mentors is now in its 2nd Semester! 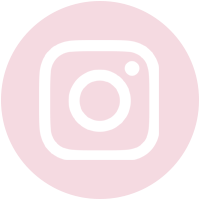 WIJO launches its second semester of the WIJO MENTORS program, where professional jazz musicians from WIJO are paired with selected young women and non binary people in jazz through an application process, to provide mentoring for college level jazz musicians. WIJO members are working on a volunteer basis, and are also selected to participate in the program through an application process. The mentorship lasts one semester. Students can apply as many semesters as they like. Mentors offer their guidance and support in a one-on-one setting, offering young musicians in the field at least one private lesson, discussions, and professional feedback on their applications. WIJO Mentors Participants are also invited to participate in a special WIJO Mentors event, to introduce them to the WIJO community at large. More information about the application process is available on the Mentors page. 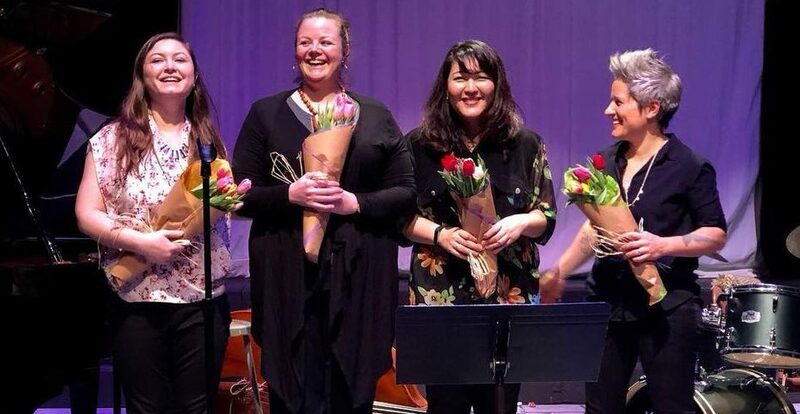 WIJO partnered with United Nations International School to present a Student Masterclass with renowned drummer and WIJO Member Allison Miller, as well as an evening concert featuring four WIJO Members: Allison, Carmen Staaf, Nadje Noordhuis and Noriko Ueda. Special thanks to Allegra Levy and family for organizing this event! 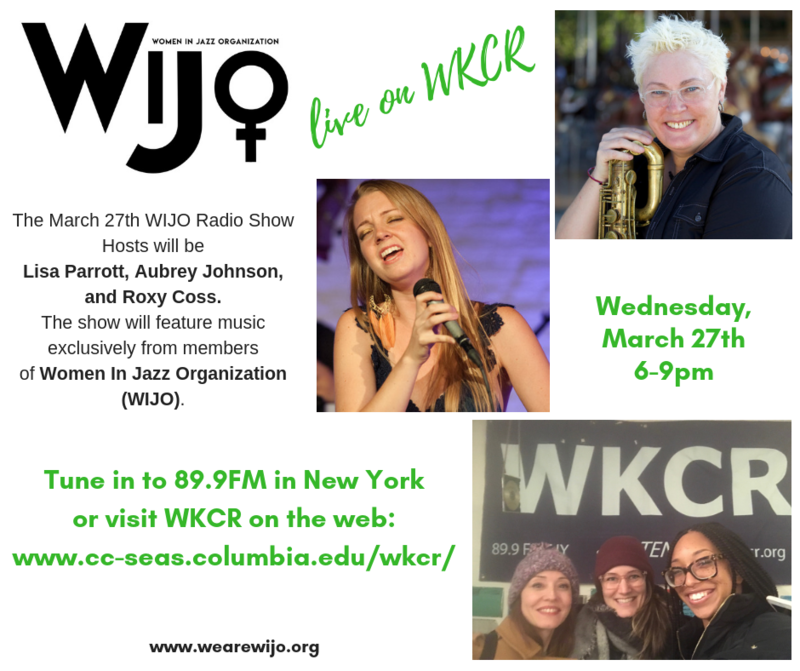 WEDNESDAY MARCH 27th ON WKCR - WIJO Members Lisa Parrott, Aubrey Johnson & Roxy Coss host our 3rd WIJO on WKCR Radio Show, featuring music from WIJO members! 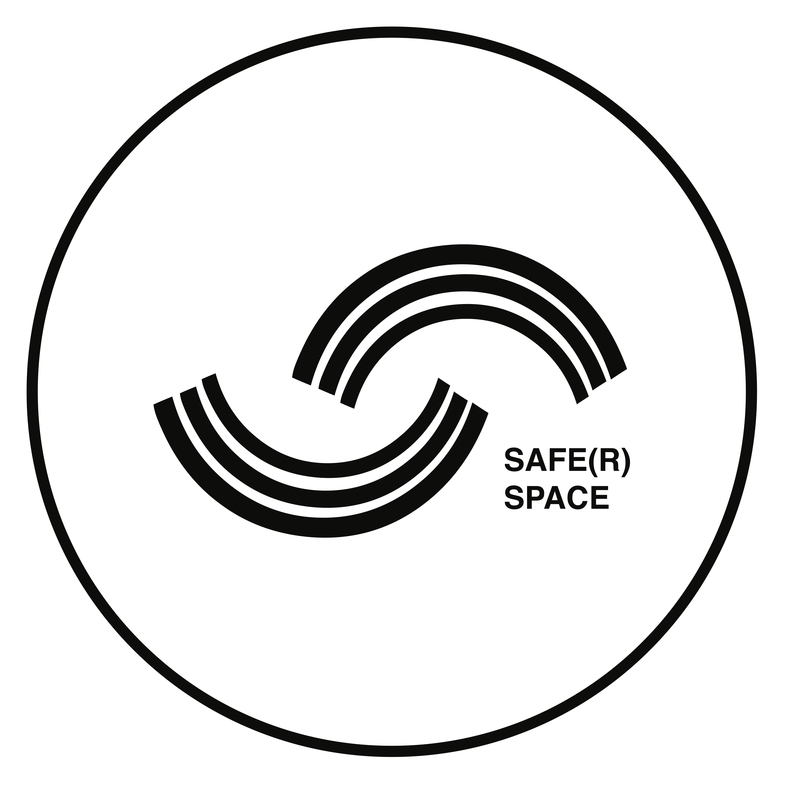 Tune into 89.9FM NYC from 6-9p, or check out WKCR streaming live on the web HERE. 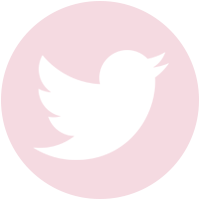 WIJO recently hosted two radio shows on WKCR-FM on September 19th & December 5th, 6-9pm for two specially curated playlists, featuring music exclusively from WIJO / Women In Jazz Organization members! WIJO Founder Roxy Coss and WIJO Member Marta Sanchez hosted, along with WIJO Leader Tahira Clayton on Dec 5th, discussing the organization and musicians. 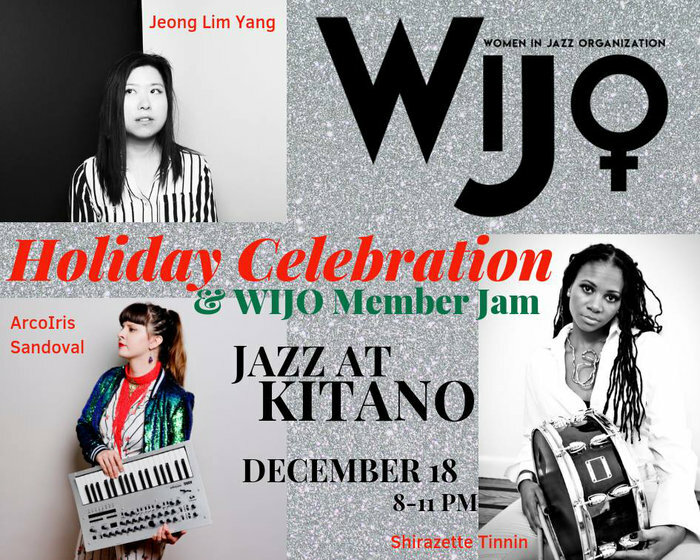 We had a blast celebrating another year at the Kitano in NYC with a fantastic group of WIJO members and supporters. The Jam feautred dozens of world-class jazz musicians, all members of WIJO. The session was led by our Founder, Roxy Coss, featuring our house rhythm section, ArcoIris Sandoval, Jeong Lim Yang, and Shirazette Tinnin. Special thanks to Iris Ornig for organizing this event! We hope to see you at our next jam! 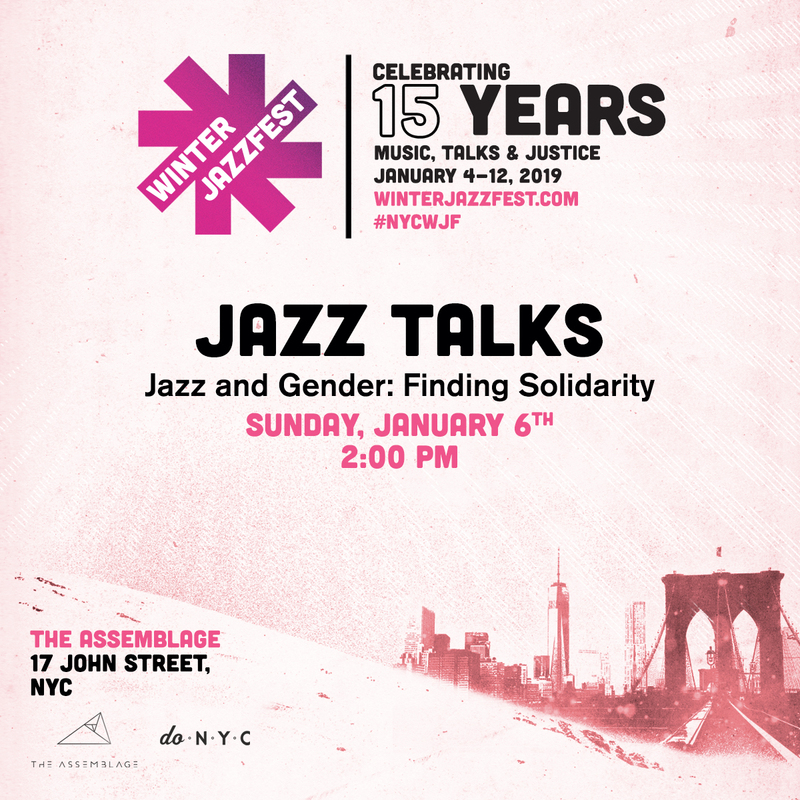 Winter Jazzfest presents: What does it mean to be an ally in the jazz community, at this point in time? Co-moderated by vocalist Sarah Elizabeth Charles and critic Nate Chinen, the panel included artist representatives from the We Have Voice collective and the Women in Jazz Organization, Keychange Founder Vanessa Reed — as well as musicians seeking to further develop and exist as allies in the conversation around gender relations and identify. 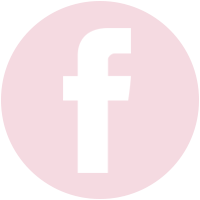 Contact us to find out more about what WIJO is doing, and how you can become a WIJO member or supporter today!